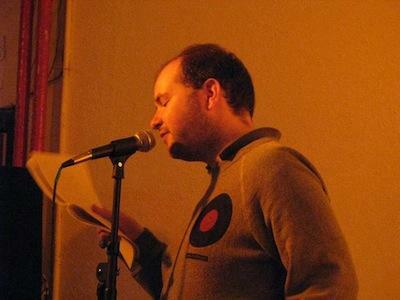 Colin Herd was born in Stirling in 1985 and now lives in Edinburgh. His first full-length collection ‘too ok’ was published in 2011 by BlazeVOX Books. He edits the poetry magazine and publishing venture Anything Anymore Anywhere. Photo by Sandra Alland.